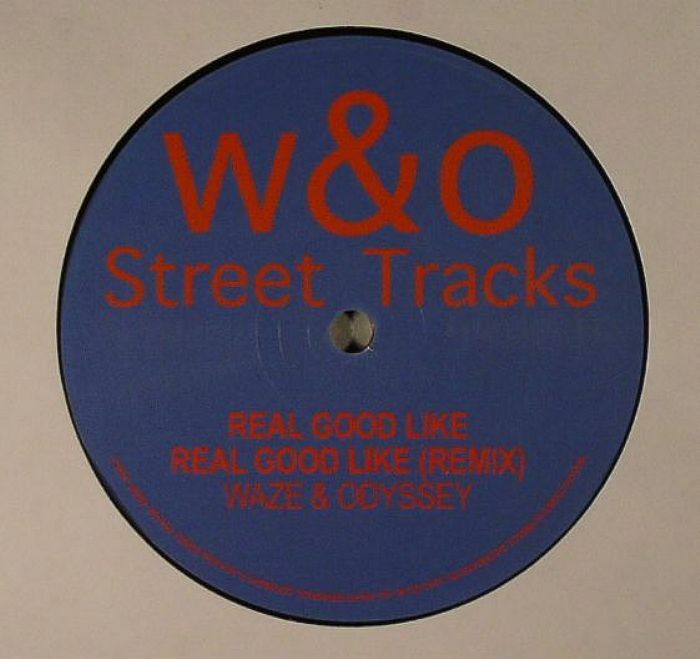 WAZE & ODYSSEY Real Good Like EP vinyl at Juno Records. 1. 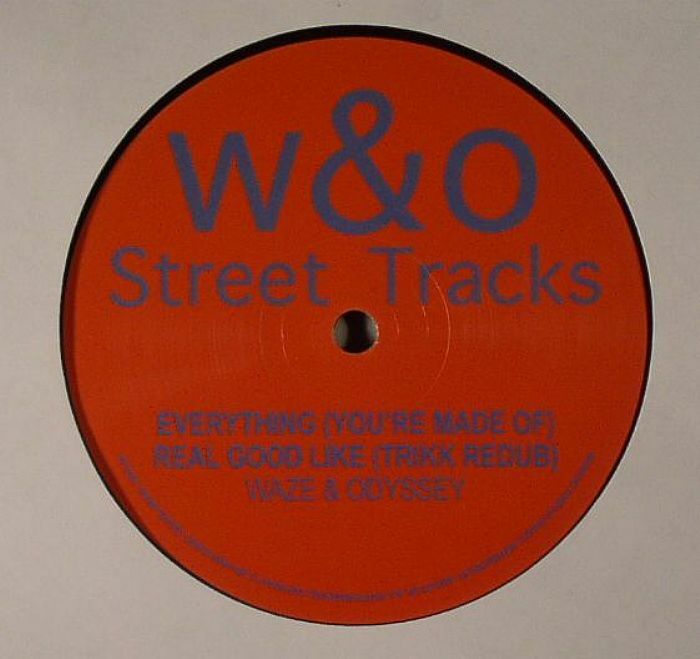 "Everything (You're Made Of)"
Waze & Odyssey return to their label Street Tracks with a double A-Side Real Good Like / Everything (You're Made Of). The release comes with a remix of Real Good Like, and a Trikk re-dub. The EP has picked up early club support from the likes of Huxley, Jimpster, Severino, Skream, Duke Dumont, XXXY, Citizen, Adam Shelton, Maya Jane Coles & Kim Ann Foxman.